Christmas means family or lack thereof depending on your situation in life. It’s often a time to reflect on the ups and downs of the past year. 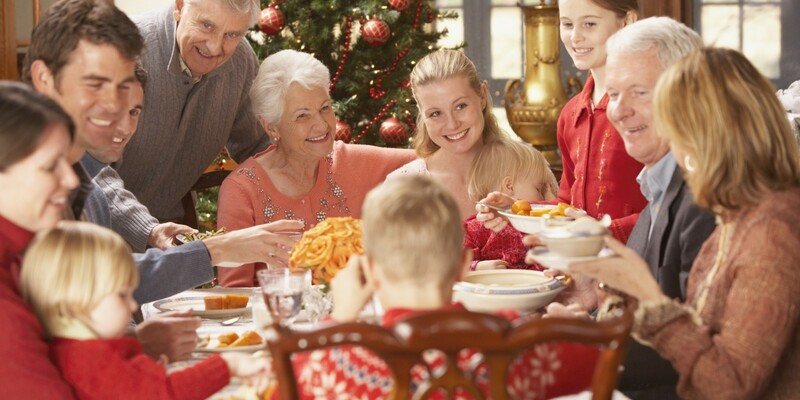 Many submissives out there want to set the perfect table, have the perfect Hallmark Christmas moment (see the mythical photo above), all in harmony, feeling the peace and joy that surrounds us all. Yeah, get back to me on that one. Reality is: Uncle Eddie drinks too much, Grandpa starts a political discussion that causes grandson to storm out of the room, Grammy’s third husband tells a granddaughter she’s getting fat. Now we mix some booze into the situation. Mimosas with breakfast pastries while opening gifts is how I grew up. Hell, most adults were 70% in the bag by the time lunch got here. Then we have this British family all high on Xanax. Perhaps this is the secret. My only message here is to try not to get too wrapped up into perfection of a day or two. We get our hopes and dreams up and it’s too easy to take it personally when it all inevitably falls apart. The miserable ones you run across are normally miserable the other 364 days of the year as well. Why expect them to deviate on one day? So enjoy the ones you are with and have an exit strategy. Limit exposure to toxicity. Don’t let one or two grumpy drunk folks ruin what is in your heart. Reflect on the blessings we do have. Perhaps it’s time to get back to what Christmas really represents. If you don’t believe in God and yet you celebrate Christmas, reflect on that. Maybe that’s why so many family members are miserable. Mass marketed Christmas will depress the heck out of anyone. Here is my gift to you. A video from my friend Robert Earl Keen making fun of his Christmas experiences growing up in small town Texas. Merry Christmas, y’all!